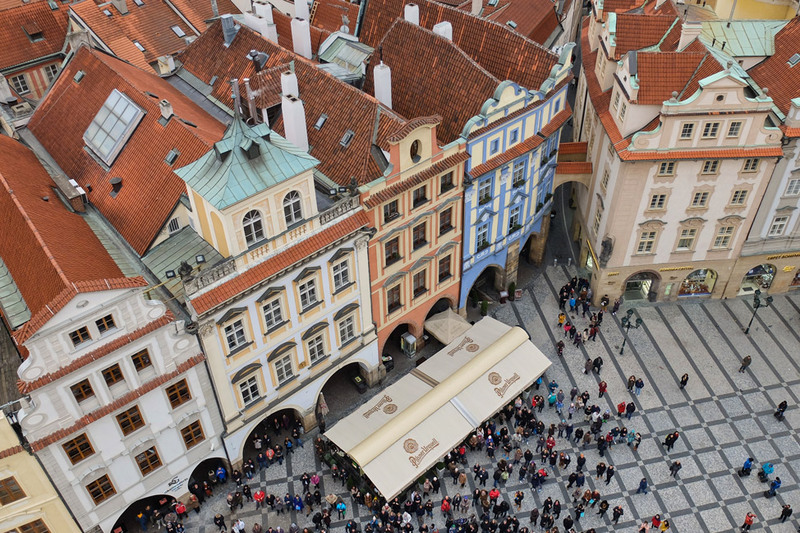 Prague is one of those cities in which we felt like we had seen it a million times before (even without having been there) – we’ve all seen the morning photos of Charles Bridge and the Prague Castle lit up at night. We knew that Czech Republic was a destination we would visit someday, but our desire was not immediate. But after three weeks in its capital city, there is one thing we can say for sure about this Prague: she’s a charmer. Our readers sent us to Prague (even though we didn’t really want to go)! We were charmed by the city, and give you our best Prague photos. A tour around quirky Prague in search of Černý’s controversial art proves to be an entertaining excursion. After almost six years on the road and a thirteen year marriage, we give you our best marriage lessons from travel.